Barkham Blue is a unique artisan Blue which has a distinctive appearance. The mould ripened cheese is 1kg in weight, ammonite shaped and covered in an attractive, natural, rustic rind and the deep yellow moist interior is spread with dark bluey green veins. 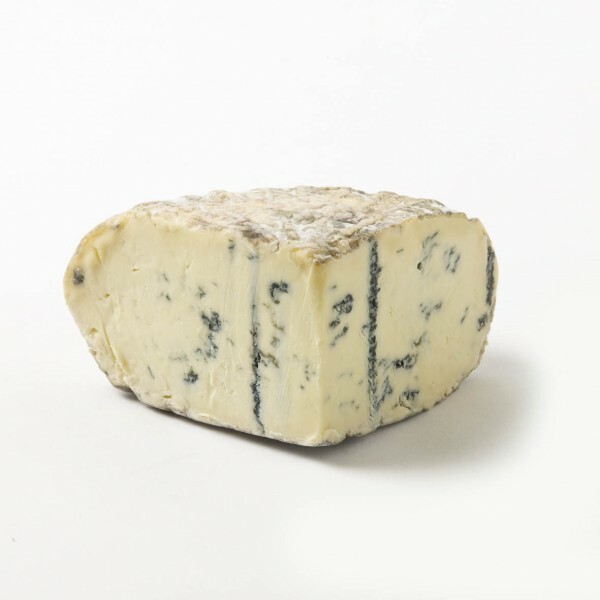 Barkham Blue has a delicious unique flavour due to its rich milk. When mature it becomes very soft and buttery which melts in the mouth and does not leave the harsh metallic taste sometimes associated with blue cheese. Barkham Blue was awarded super gold at the 2013 world cheese awards, 2 Silver awards at British Cheese Awards and 1 star Gold at Great Taste Awards. Barkham Blue was also previously awarded Best Blue Cheese, Best English Cheese and Supreme Champion at the British Cheese Awards 2008, and a gold medal at the World Cheese Awards in the same year.